The Battle Royale trend is huge right now, and Epic Games has all but perfected it with Fortnite Battle Royale. 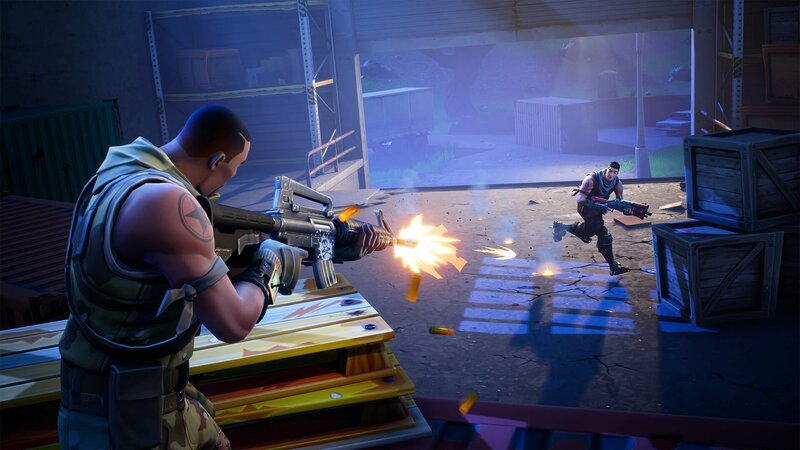 Initially developed as a sort of add-on for Fortnite, Battle Royale took of in a way that nobody was anticipating, quickly becoming one of the most played games in the world in 2018. The game is entirely based around a simple scenario: you’re on the map with 99 other players in a free-for-all melee, and the only winner is the one who is left standing at the end. And, Epic Games is hard at work adding new game modes and features all the time. Take Playground mode, for instance, it throws you in the map and lets you build up structures for a set amount of time before the floodgates open and the carnage begins. 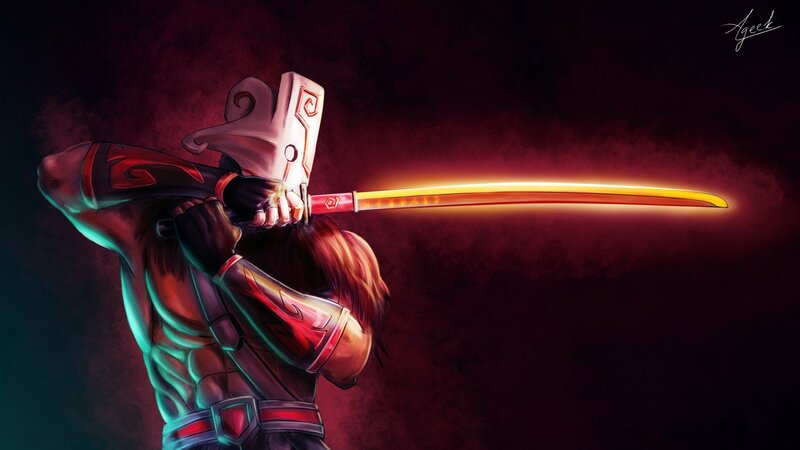 The Dota universe may have derived from a Warcraft 3 mod, but Dota 2 is very much its own entity, not to mention one of the most popular free-to-play games. This top-down arena battler is incredibly active, attracting multi-million dollar prize funds for serious tournament players. Don’t expect a warm welcome or easy learning curve from its gameplay mechanics, but bring a few friends and Dota 2 will have you hooked on one of the biggest crazes in PC history. Two years before Destiny game, we had Planetside 2. It’s an epic, all-out first-person battle so unbelievable, you’ll have to pinch yourself every time you load it up to remind yourself it’s completely free. There are in-game purchases, but you can still dive into the biggest battlefield in gaming and be useful with the default equipment. There’s simply nothing like taking part in an assault on an enemy base and coming out on top or living in a world where an enemy convoy could appear at any second. 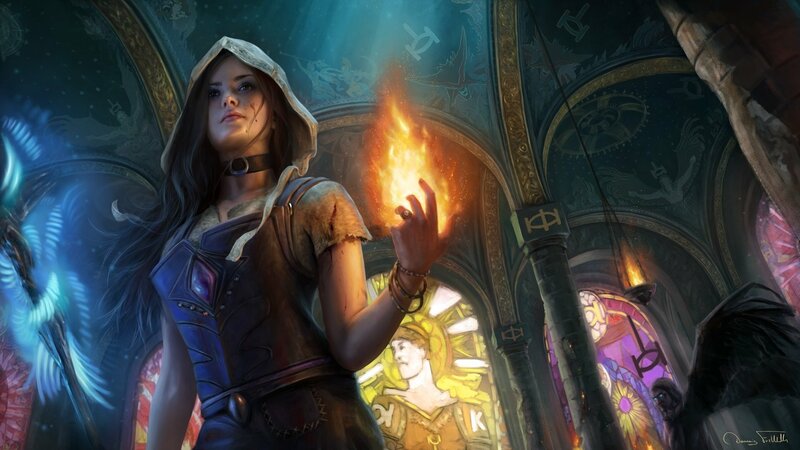 Path of Exile is a free dungeon crawler in the style of Diablo III, and it’s a bit different than most free games out there. It’s not just about fragging real-life people until they scream at you in shrill pubescent tones through their headsets. It’s a bit more slow-paced than your typical multiplayer fragfest, but if you give it time, you may just get addicted to this loot gathering hit – it’s really the best free games for Diablo addicts. There are hidden depths that you can uncover after playing for hours and a huge skill tree to slowly progress through. There are no game-ruining issues like that short-lived auction house, either. Instead, even basic loot can be useful because there’s always an opportunity to enhance even the simplest weapon with magic. Pick a champion and head into battle in this seminal free-to-play game from the creators of the Warcraft III mod, Dota. 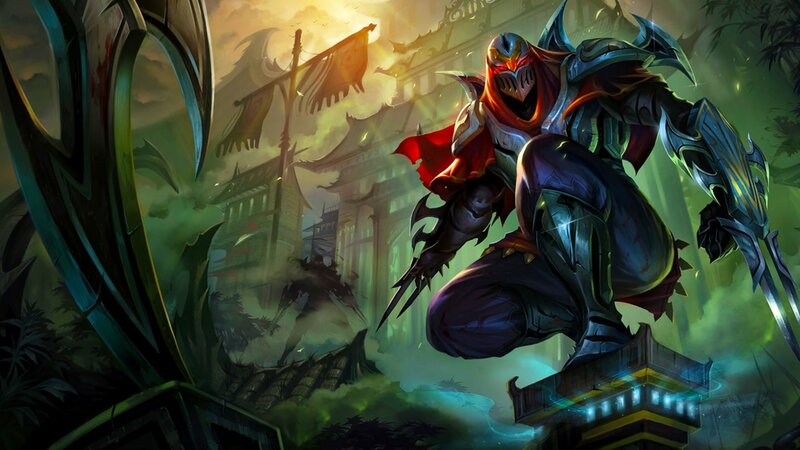 League of Legends’ automated matchmaking, diverse cast of characters and have made it a multiplayer behemoth over the last few years, and one that will certainly stand the test of time. It’s an aggressive gameplay experience, but one that rewards good teamwork and careful tactics. Hearthstone is Blizzard’s attempt at making a free online version of it. 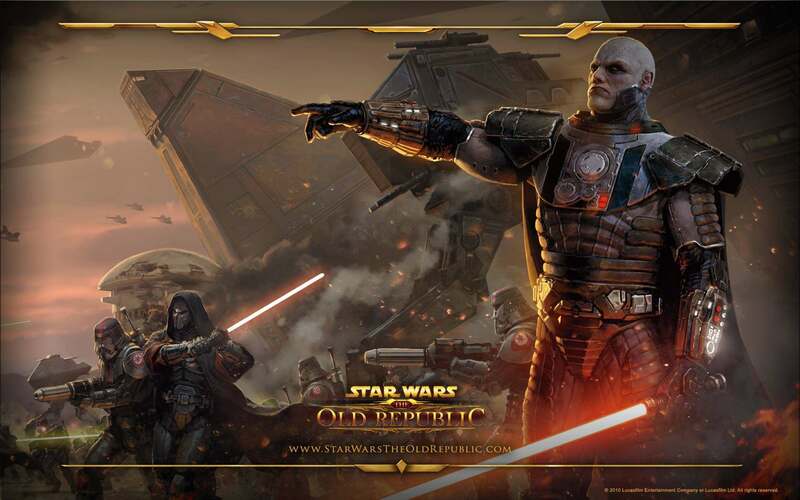 Star Wars: The Old Republic was not free at release at first. But it has since, like so many games of this kind, adopted the free-to-play model. If you want to get Sith kicks, this is the best way to get them for free. When Xbox head Phil Spencer said he was going to bring the console’s best franchises to the PC, he wasn’t joking around. Among these notable series is Forza Motorsport. Shunned by petrol-heads and embraced by gamers, Forza Motorsport may seem like an arcadey of its biggest rival on PlayStation, but it consistently looks and feels superb nonetheless. 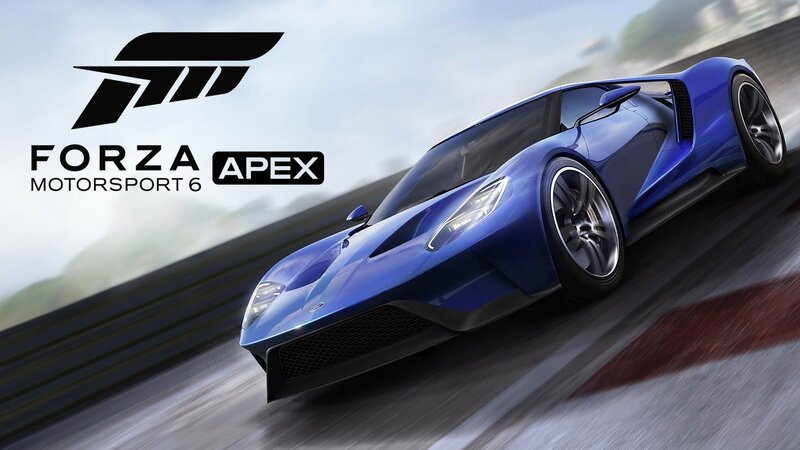 Forza Motorsport 6 Apex, in particular, brings a complete Forza Motorsport game to PC gamers for the first time – before Forza Horizon 3 came out in 2016. While it’s not quite the full-fledged experience you can expect with full entries to the series, Forza Motorsport 6 Apex is the best free game would have asked for from Microsoft’s long-standing racing series. 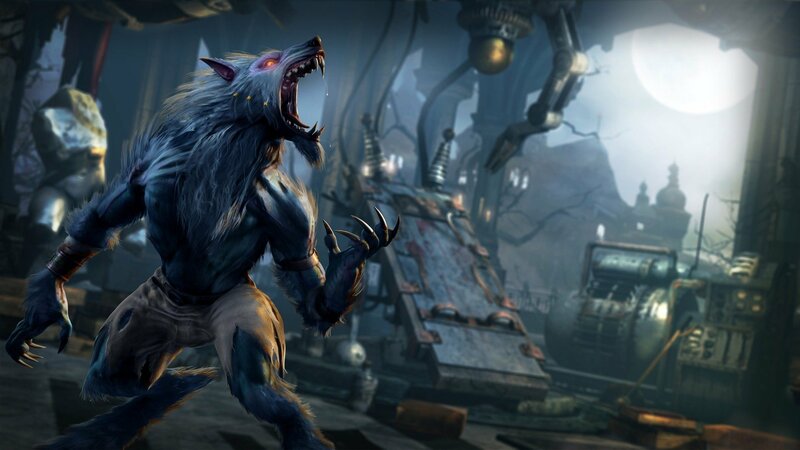 Rare’s classic fighting series Killer Instinct may not be the household name it once was, but the ability to play one character for free is enticing nonetheless. characters can be purchased a la carte as downloadable content, which means you don’t have to shell out a wad of cash unnecessarily for characters you’ll never play. And, for the Xbox fans out there, this game is essentially Microsoft’s equivalent of Super Smash Bros. and PlayStation All-Stars: Battle Royale since you can pick up numerous Xbox mascots. These include Arbiter (Halo), Rash (Battletoads) and General RAAM (Gears of War) in addition to a growing catalog of Killer Instinct-specific characters. 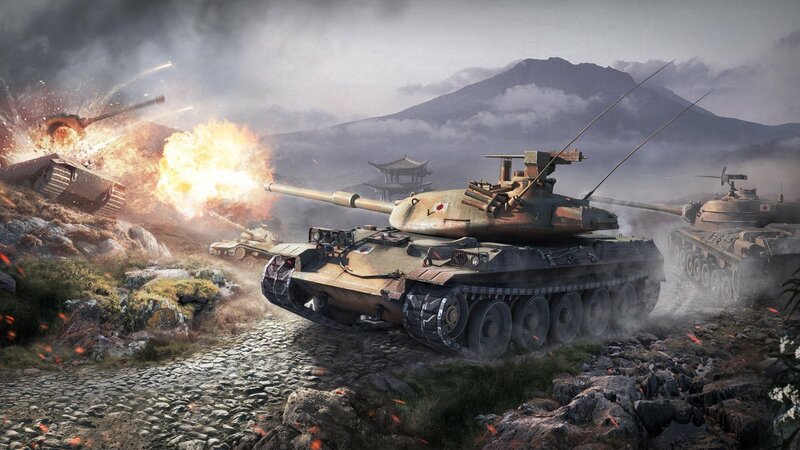 World of Tanks is a different kind of MMO, which you should have guessed from the title. Team-based, multiplayer action with a huge range of war machines to drive into battle awaits, with new players able to jump into the fray right away. The upgrade system adds a sense of personalization while being surrounded by an entire army at all times reminds you that loners won’t survive on the battlefield. Get sucked in, though, and you may find yourself spending a chunk of your wages on great big chunks of virtual metal. While some premium tanks cost just a few dollars, others are more expensive.